Ourwill After getting a call or email. Our estimator will set a date for the initial measurement of your home. This gives us an idea of the amount of material needed to complete the project. It is a good idea to be present on this day so that the project can be discussed at lenght. W hile the estimator is on your roof taking measurements and looking for any concerns or problem areas, you will be handed a short questionaire to fill out. 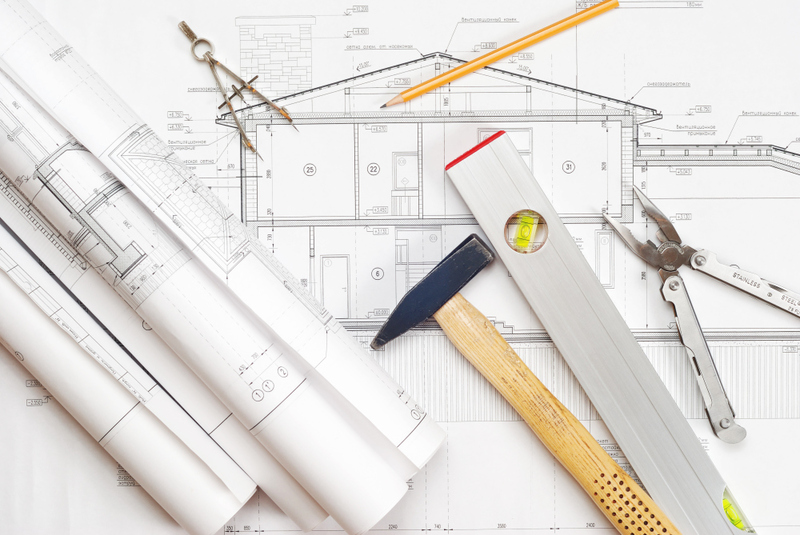 It will cover contact information as well as ask you questions about the state of your roof and voice any concerns you may have about the project. When the estimator is done with all the calculations. 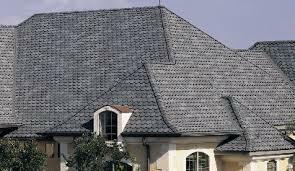 You will then meet with him to discuss various topics like Shingle manufacturer, type, color. 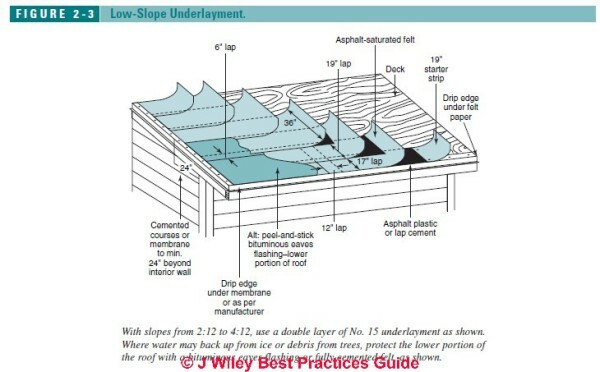 Underlayment options, edge protection options, valley material and warrantees. 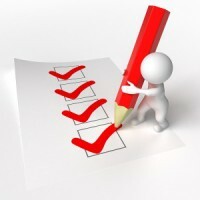 All topics and questions being addressed, the estimator will hand you a proposal for the project. It will cover the scope of work to be done as well as the price to complete the project. this is where you should pay attention to the details previously talked about to make sure all work is correctly specified on the proposal/contract. 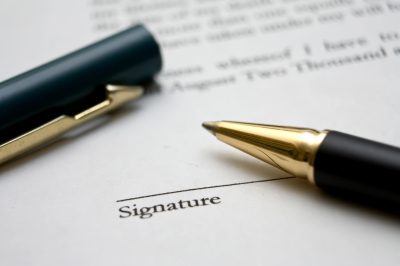 After reviewing the Terms and Conditions set forth by our company, both estimator and home owner shall sign the contract. 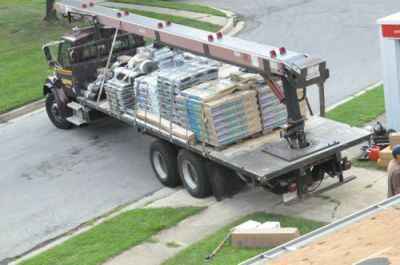 At our earliest convenience, Safeguard roofing will order all said materials to be delivered to your home. Our office will call you with an estimated date of delivery and discuss access for the delivery truck. The installers should arrive within a few days. you can expect them to back up a trailer for debris removal, while being mindful of your property. 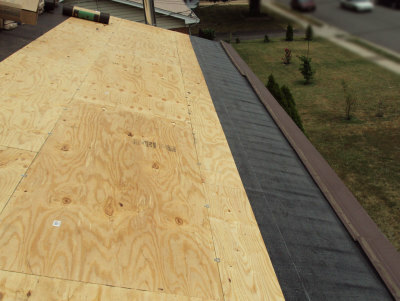 After taking care of all the safety precautions, the installers will begin tearing up your old roof inspecting the roof deck (plywood) as they go. If need be, old rotted deck material will be replaced. They will proceed to add any edge material, roof underlayment , valley material set forth by the contract. Paying close attention to problem areas like chimneys and skylights. The crew will also clean up all the eavesthrough on your roof as an added bonus. The installers are ready to install your shingles. The actual install time generally falls within a couple of days, depending on area of your roof and pitch. Your estimator should be able to give you a ball park idea of the time it will take. A final clean up as well as a magnet broom sweep of the whole property will be done to leave your property the same state it was in. A final quality check will be done by the lead hand before leaving finishing the project. Making sure that all exposed nails are caulked with roof pitch. Your initial estimator will arrive to talk to you again about the experience and collect a check for the work done. Enjoy Your New Better Looking Roof!